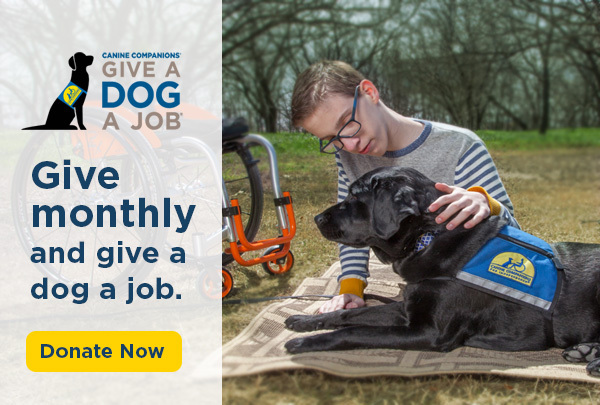 Barbara Barrow first joined Canine Companions for Independence in December 2011 as the Executive Director of the Southwest Region. Under Barbara’s leadership, the Southwest Region’s operating income grew from $3 million in 2012 to over $5 million in 2016. In March 2017, Barbara assumed her current role as chief development officer and is responsible for shaping the organization’s overall fundraising strategy. Barbara partners with the leadership team to create a fundraising model that supports Canine Companions vision, mission and strategic plan. Barbara has over 25 years of experience working in the nonprofit sector. She previously served as executive director for the American Heart Association, Inland Empire Division. Barbara spent 16 years at San Diego State University serving as executive director of San Diego State University Alumni Association where she created the association’s first endowment fund and as director of strategic planning and special projects for the San Diego State Research Foundation. Barbara earned a B.A. in English from San Diego State University.